We all have a part to play in achieving these goals by 2030. 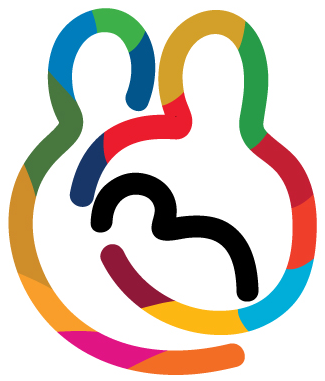 The World Breastfeeding Week 2016 theme is about how breastfeeding is a key element in getting us to think about how to value our wellbeing from the start of life, how to respect each other and care for the world we share. We remain concerned about the time it’s taking for Kiwis to seek medical attention when experiencing symptoms suggestive of a heart attack. Early medical assessment can be the difference between life and death. 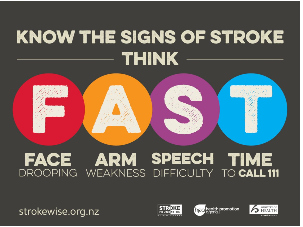 Last year, we ran a campaign with two aims: to raise awareness of the warning signs of a heart attack, and to help Kiwis understand the importance of seeking urgent medical help by calling 111. We’ll be running the same campaign this year and would love for you to get involved. This campaign highlights the need for urgency when seeking emergency care. 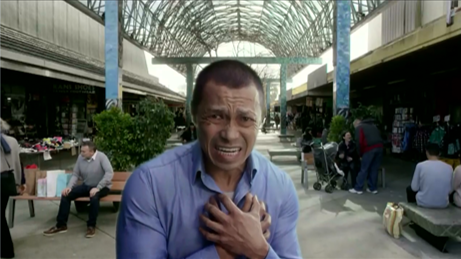 Kiwis need to get help sooner when they’re experiencing symptoms of a heart attack. If you survive one event there is a high risk of having another. Almost 50% of all heart events happen in people who have known heart disease. To reduce delays in seeking medical attention, we recommend that all patients with known heart disease have an angina action plan, and that they understand the steps to take in case of emergency. World Smokefree Day is celebrated and delivered at a local level through the theme being applied to current initiatives and priorities. Regional teams provide a collaborative approach and touchpoints for anyone wanting to get involved. Raising awareness and contributing to the achievement of the Smokefree 2025 goal. Enabling better collaboration, planning and coordination of work within regions and across the country. Raising awareness of the smokefree kaupapa with the underlying objectives of reducing exposure to second-hand smoke and increasing quit attempts. Enabling continuity and consistency of messaging and creative within regions and across the country. If you have any questions about World Smokefree Day, email: info@worldsmokefreeday.org.nz. The Rheumatic Fever Awareness Campaign will run from 1 May to 31 August. The existing advertisements will be used across TV, radio, print and social media channels. The main objective of the 2016 campaign remains the same as in previous campaigns – to continue to promote awareness of preventative messages focussing on sore throats.